Mortality rates in the 19th Century and the eras before was very high. People died of illnesses, that these days, would be a mere inconvenience. Many families lost numerous children before they turned 5. 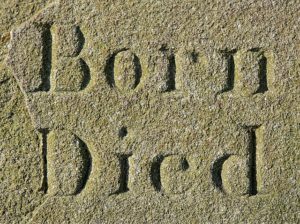 Genealogists love death certificates – they provide us with a wealth of information, including cause of death the 52 Ancestors in 52 Weeks challenge for this week. Like many genealogists I have a morbid fascination with death certificates (and graves). I wait with bated breath for the certificate to arrive. Some surprise me, but rarely do they disappoint me. My second great-grandmother Henney Walker’s (nee Foster) death certificate was one such disappointment. In the space of approximately ten years between the 1861 and 1871 census she gave birth to 6 children, buried up to 3 of them (not proved yet as I have only found a death record for one of them), and died herself. After finally finding the index for her death, coded as Henry Walker just as her marriage had been. I took the leap and chose a Henry Walker that looked most likely to be her and ordered the certificate. I waited patiently not so patiently for it to arrive. I had hopes that it might give me an indicator as to what had happened to the three children that disappeared between the two censuses. Maybe they had all succumbed to the flu, scarlet fever, or the plague! Finally it arrived and I eagerly ripped open the envelope to get to the certificate. Finally, I would have my answer. Henney died on 13 March 1871 in Bilston Street, Willenhall – great information. 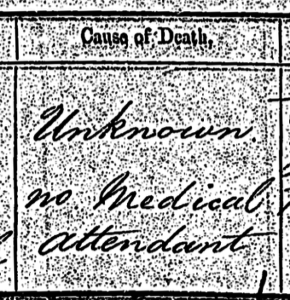 Her cause of death – unknown! Wait! What? I had waited for an “unknown”. Talk about devastated! 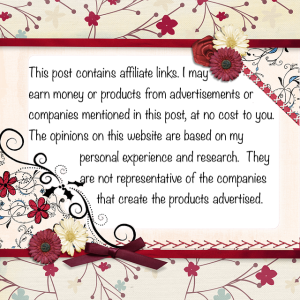 Have you ever been disappointed by a death certificate? Have you found a cause of death that made you scratch your head? Tell me in the comments below.